Oh. My. Gosh! What did I just finish reading?! A Court of Mist and Fury was EVERYTHING, absolutely EVERYTHING! I loved this book so freaking much and it was more than I ever dreamed and hoped it would be. Sarah J. Maas truly outdid herself with this amazing, addicting, and entertaining novel. 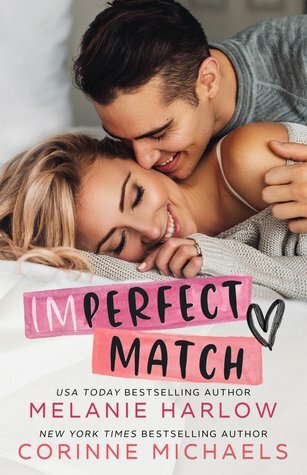 The storyline and characters were phenomenal and I completely fell head over heels in love with almost everything in this book, especially the extremely likable and lovable characters. I LOVED Feyre, Rhysand, Mor, Cassian, Azriel, and Amren, but my heart had a special place for Feyre and Rhysand. I loved these two unbelievably amazing characters with all of my heart, and they are definitely one of my top favorite couples of all time. I loved their personalities and chemistry together, and how well they worked with each other. Rhysand has become my absolute favorite fictional male character and I loved how he treated Feyre as his equal and let her make her own decisions about everything, instead of taking her choices away like Tamlin did. I liked Tamlin in ACOTAR, but I loathed him in ACOMAF and was very glad he wasn’t in it very often. I don’t normally read Fantasy because the story isn’t usually focused on the romance, and I’m definitely a romance addict, but I loved how Feyre and Rhysand’s relationship built slowly and progressed throughout, and it was certainly not disappointing when something very special finally happened with them. Chapters 54 and 55 made me so ecstatic and were my absolute favorite ones in the book. I could not stop smiling while reading them, and I still can’t afterwards. I loved that Feyre was able to eventually heal and move on from what happened Under the Mountain, thanks to Rhysand and his family and friends. All six of them were truly wonderful and I loved the close friendships and camaraderie between all of them. 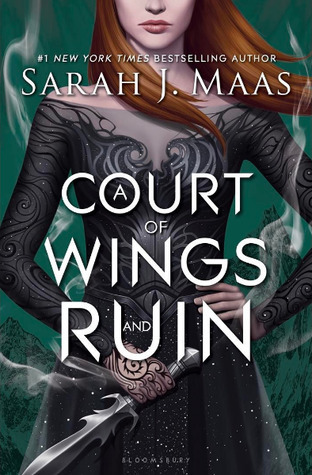 Reading about Feyre, Rhysand, Mor, Cassian, Azriel, and Amren was a true pleasure, and I am really hoping that each and every one of them gets their happily ever after in A Court of Wings and Ruin. Fingers crossed that my wish comes true! 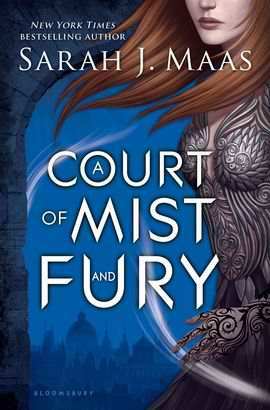 A Court of Mist and Fury blew my mind in ways I didn’t think were possible, but I loved reading every single page of this book. A lot happened that made me happy, sad, angry, and frustrated at times, but I wouldn’t take any of it back for the world. 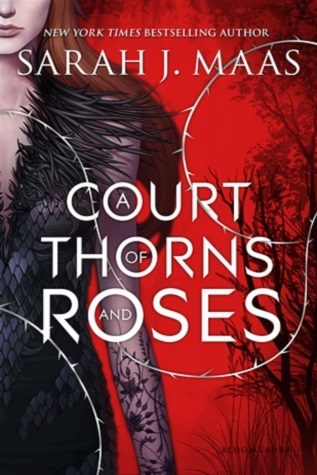 I am so thrilled that I discovered these amazing books and characters, and I truly can’t sing enough praises for the genius and talent of Sarah J. Maas. She has made me an addict to her stories, and I absolutely cannot wait to devour them all! FIVE “Feyre & Rhysand” STARS!